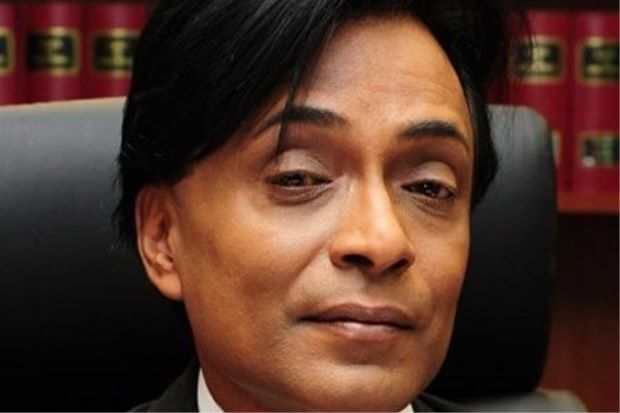 PUTRAJAYA – May 22, 2018: Contrary to the claim by Sarawak Report editor Clare Rewcastle-Brown and popular perception by many Malaysians, the death of senior deputy public prosecutor Datuk Anthony Kevin Morais was not related to the 1Malaysia Development Berhad investigations. According to newly appointed Malaysian Anti-Corruption Commission chief commissioner Datuk Seri Mohd. Shukri Abdull, Morais was never involved in the probe into the sovereign fund. “He was a prosecutor for the falsification of claims regarding that of an army hospital. 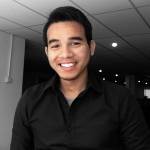 As far as I know, Kevin (Morais) was not involved in the 1MDB case,” said Shukri at a press conference today. Shukri was among the first to investigate 1MDB when the controversy first hit the headlines in 2015. Rewcastle-Brown had yesterday claimed that Morais had leaked crucial information to her about a purported charge sheet he had prepared for the Attorney-General’s Chambers and claimed that this was going to implicate former prime minister Datuk Seri Najib Razak. Morais was believed to have been kidnapped on September 5, 2015, and later killed. His body was found in a drum which was filled with cement and the court case on this is ongoing. Six individuals, including an army pathologist, have been charged with his murder. One of his brothers also claimed that Morais was murdered due to the 1MDB probe and recently asked that the case be revisited.